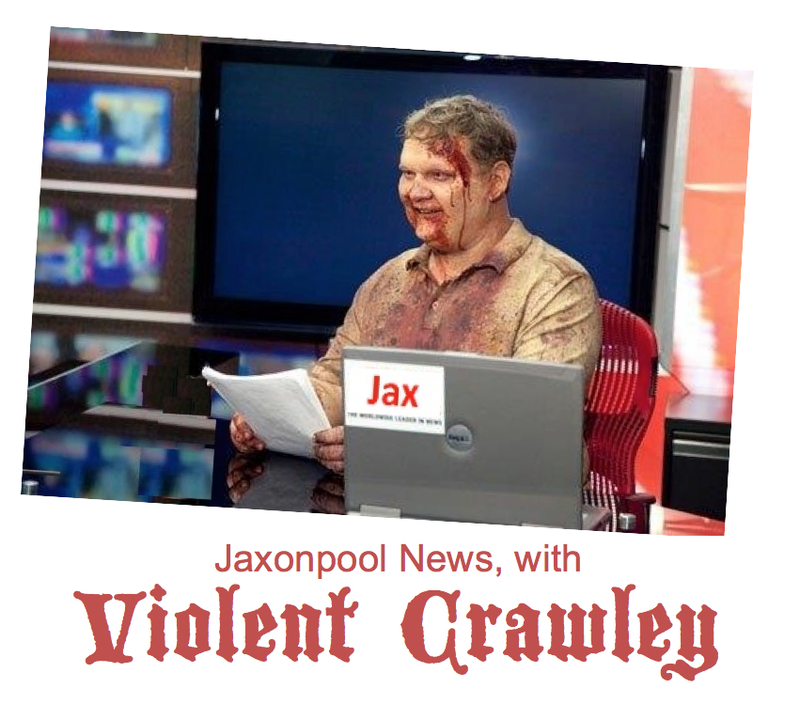 Jaxonpool News with Violent Crawley: It was charged today that for nine months a local Jaxonpool group, the Vince Foster Society, or VFS, became the object of Internal Revenue Service (I.R.S.) harassment. At a press conference Lemule Blogiver, the VFS’s founder, accused the government of forcing his organization to wait nine months before finally granting it tax-exempt status as a non-profit group. Upon reporters questioning, the group’s founder acknowledged that the I.R.S. eventually did grant the VFS the tax-excempt status it sought. The press conference took place at Sherwood’s Bar located beneath the east end of the Fuller Warren Bridge. Afterwards, the drinks were on the VFS spokesperson. He asked the bartender for a formal receipt. The Vince Foster Society now is fully functioning as a 501(c)(4). Since receiving tax-exempt status, it has been operating as an advocacy group promoting the social welfare by reminding people that Vince Foster was killed by Bill and Hillary Clinton.